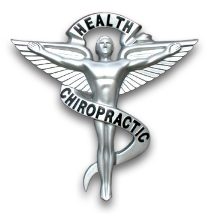 Welcome Back to Health Chiropractic! Located in the town of St. Albans, the leading health professionals at Back to Health Chiropractic are dedicated to helping you achieve your wellness objectives -- combining skill and expertise that spans the entire chiropractic wellness spectrum. Dr. Molly Keefe and staff are committed to bringing you better health and a better way of life by teaching and practicing the true principles of chiropractic wellness care. 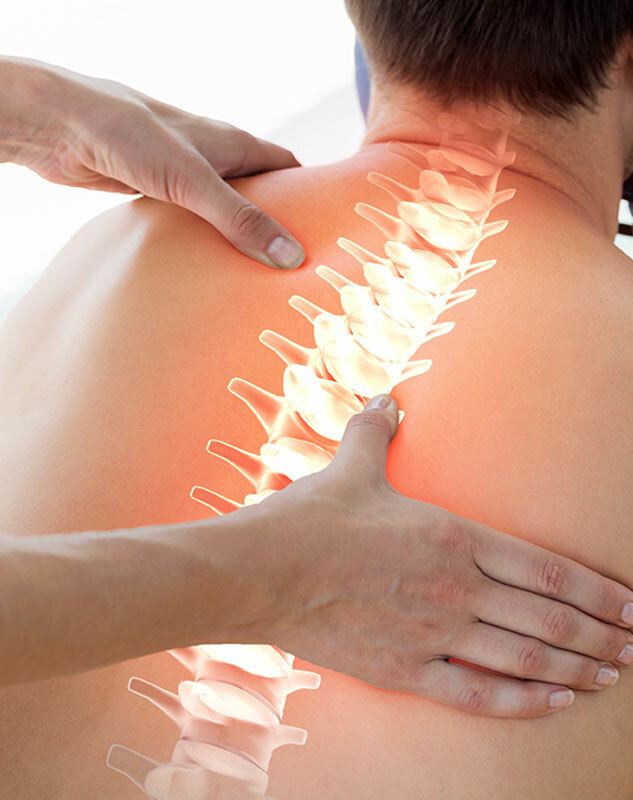 Patients seeking treatment at Back to Health Chiropractic with Dr. Molly and staff are assured of receiving only the finest quality care through the use of modern chiropractic equipment and technology. Dr. Molly and the staff have a genuine concern for your well-being! If you are new to our website, please feel free to discover and learn about chiropractic wellness. If you are interested in starting your journey towards wellness please subscribe to our award winning newsletter. If you are already a newsletter subscriber, please explore the member wellness section of our website for wellness articles, resources, and health facts---specifically targeted by Dr. Molly and our chiropractic team to your wellness needs and interests. Learn all about your spine with this Interactive Program! Dr. Molly Keefe has been freeing people from pain since 1995 in her clinic in St. Albans, VT. As a Chiropractor with experience, she is committed to promoting the health and well being of her patients. Dr. Keefe uses a 'whole person approach' when taking care of her patients. By combining the very best activator technique, state of the art physiotherapy procedures, and providing the best natural vitamins and mineral supplements on the market today, Dr. Keefe is able to help you to accelerate and/or maintain your journey to good health. Dr. Nancy Fuller has been a licensed Chiropractor since 1982. You might know her from the practice she had in Swanton, VT for years. Dr. Nancy also uses the Activator Method of Chiropractic care. She has joined Dr. Molly's team to assist with providing the highest level of care to our patients. Dr. Nancy has studied Nutrition with Ulan, Standard Processing, and Meridian Autonomic Testing.